How about the old saying, ‘If March comes in like a lion, it goes out like a lamb. Well, here in rural New England, we are seeing a bit of something thinking about being a lion, but right now it’s a peaceful day with no snow. 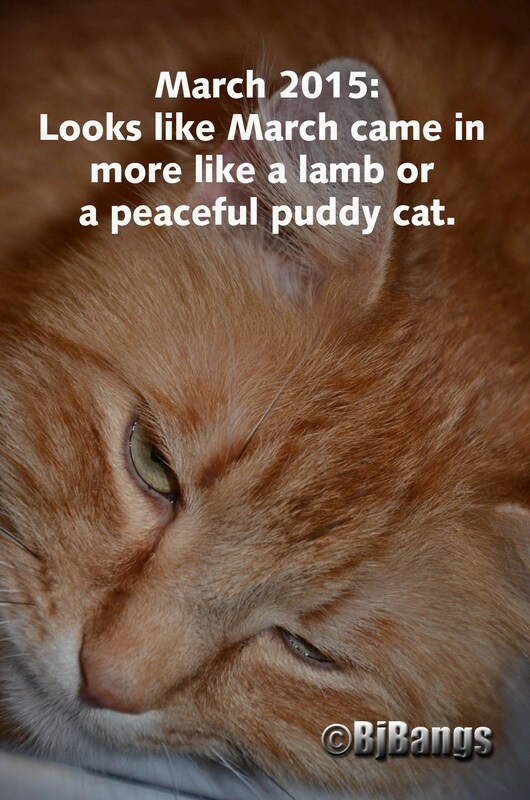 So it looks like March is coming in like a peaceful puddy cat. And hang onto our hats for the lion that March 31 may bring. Are you familiar with this old saying? How’s your weather today? Here at Paws, we’ve had enough of winter, but there’s not much we can do about it. It really hasn’t been all that bad where we are. Last year, seemed much worse. Please weigh in on this discussion, and share your comments. March comes in like a peaceful puddy cat, at least that’s what it is in Rural New England right now. 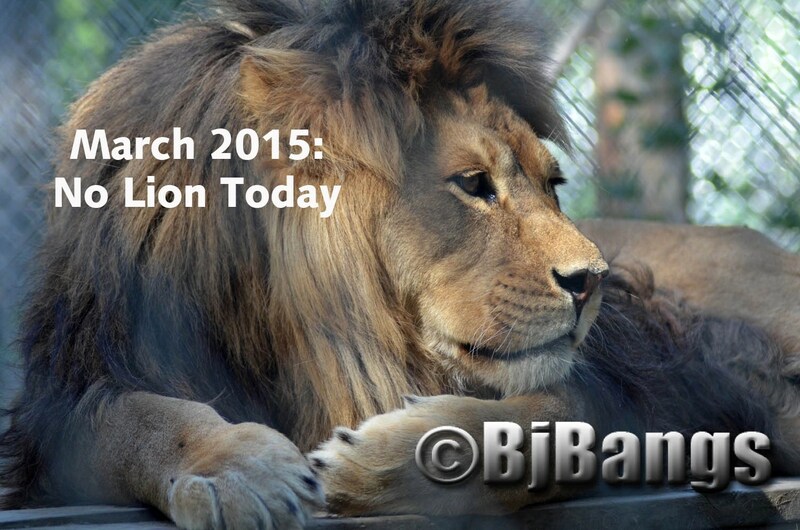 Watch out, the lion may come out on March 31. Hopefully, the kitten, weather wise will stick around awhile.